SSDs (Solid State Drives) are fast but expensive and low in capacity while mechanical drives are slower but inexpensive and offer larger capacities. Is there a way to combine the best of both worlds? The Seagate Momentus XT 750GB hybrid drive attempts to combine SSD speeds with a large 750GB capacity in the space of a laptop hard drive. 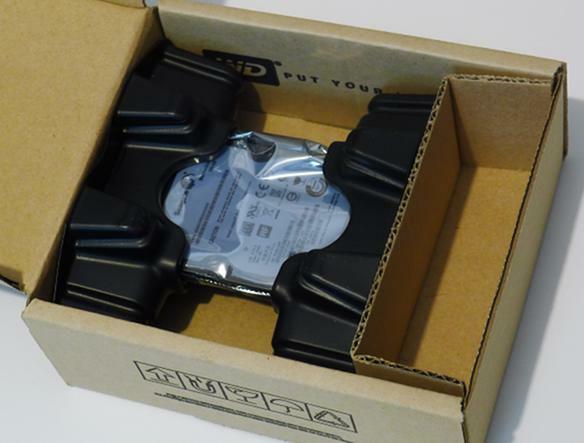 Does a hybrid drive offer better performance than a regular drive? And, more importantly, how well does it perform in the Acer Aspire One 722 netbook running Ubuntu 10.10 64-bit? Yes, it is, and it is possible by combining two 64 GB microSDXC cards into a single 128 GB Memory Stick Pro Duo using a dual slot adapter. 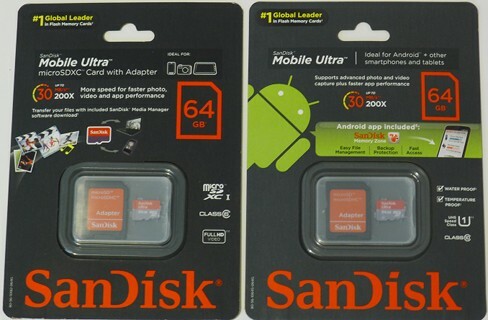 The result is a single Memory Stick Pro Duo with 128 GB of unformatted capacity. The Acer Aspire One 722 is an excellent netbook for running Ubuntu, and it even upgrades to 8GB of RAM. Can it get any better? Since then, Acer has released newer netbooks, such as the Acer Aspire One 756, so, in the never-ending quest to find a better mousetrap, I had to give the 756 a try! Having acquired a 756 model for myself, it was time to find how it compares to the reliable, time-tested, (mostly) Linux-friendly 722. Have the annoyances been fixed? What is the netbook’s build quality like? Is the 756 faster than the 722? And most importantly, how well does it run Ubuntu 10.10 (my favorite Linux distribution of all time)? Well, this turned out to be a surprise, leading to several issues I was not expecting. Newer is not always better, and this is a prime example. 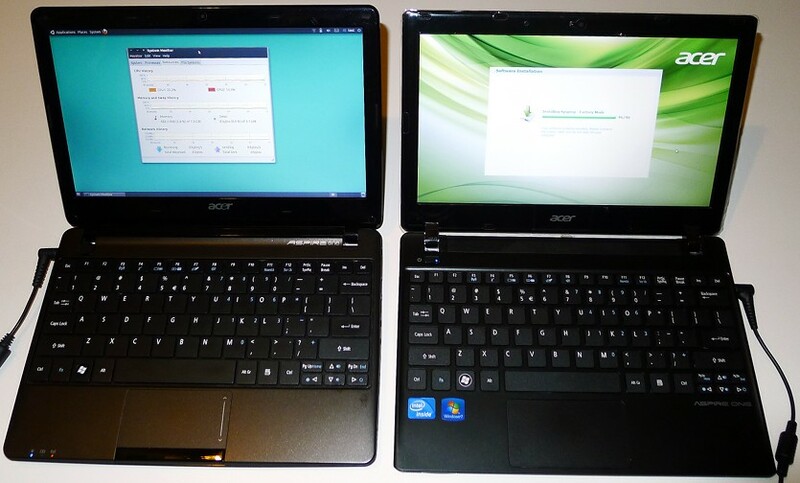 This review documents my experience and thoughts regarding the Acer Aspire One 756 netbook.